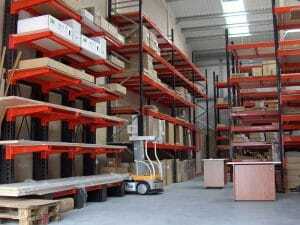 Stakapal’s unique position within the UK storage industry is that it is the only company that manufactures both Pallet Racking and Cantilever Racking products, of which it is a UK market leader. 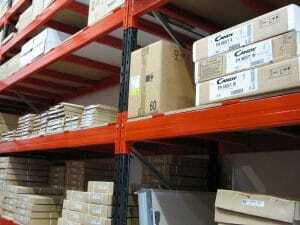 Its engineering capability to rise to every challenge presented by Crown Products has earned it a loyal customer. Stakapal has been manufacturing for over 40 years and operates from its 72,000 square ft manufacturing facility in Cannock, Staffordshire, with an additional 2.5 acre site close by housing a 10,000 square ft purpose built unit.